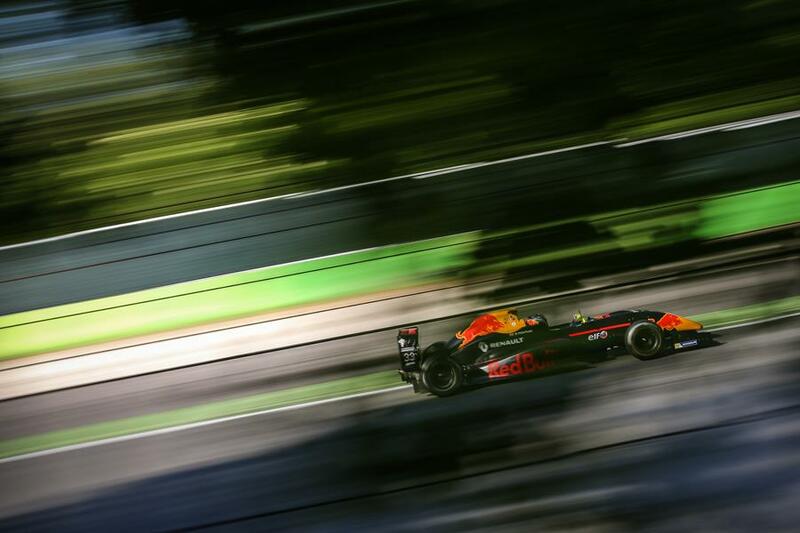 After continuously impressing in pre-season testing, Dan Ticktum arrived in Monza in peak condition ready to compete in his first round of the Formula Renault Eurocup season for Arden Renault and as part of the prestigious Red Bull Junior Team. The free practices on Thursday proved more difficult than expected with Dan experiencing some set up problems which resulted in him not being able to get the best out of his tyres. As he had not raced at the track before, he focused on absorbing all available information to improve throughout the weekend. Dan showed excellent pace in the first Qualifying round of the year but he misjudged the traffic and was held up in the final sector. His qualifying laps were consequently compromised and he ended up P11. A solid start for Dan in Race 1 yet numerous on-track incidents led to extended safety car periods and ultimately a red flag, so the British driver was unable to show the same pace he had in Qualifying and didn’t have a chance to improve, finishing as he had qualified in P11. In Qualifying 2, Dan continued to show he was very comfortable and had confidence in the car. 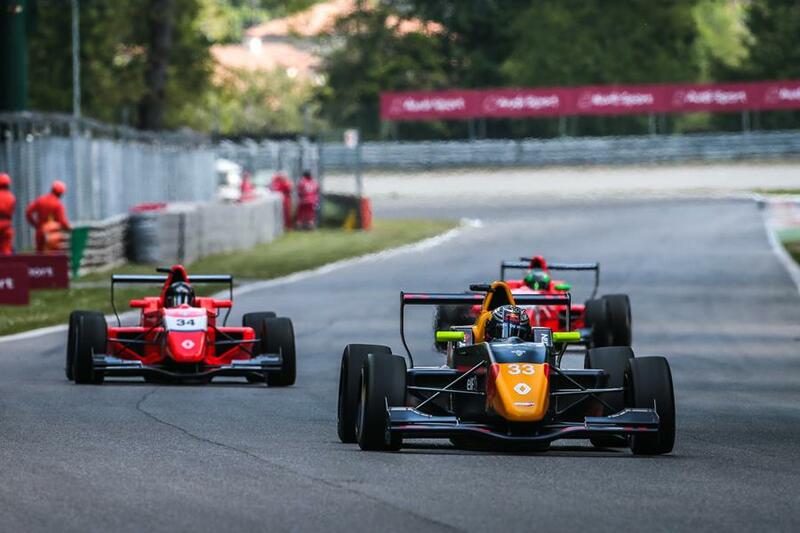 Unfortunately his penultimate fast lap was deleted incorrectly, and as this was unknown to Dan during qualifying, this compromised his final fast lap where he ended up 2 tenths down on pole in his group. He qualified a disappointing P10 for Race 2. With this less than ideal track position he was hit from the rear in a first lap racing incident at the chicane, resulting in a DNF. 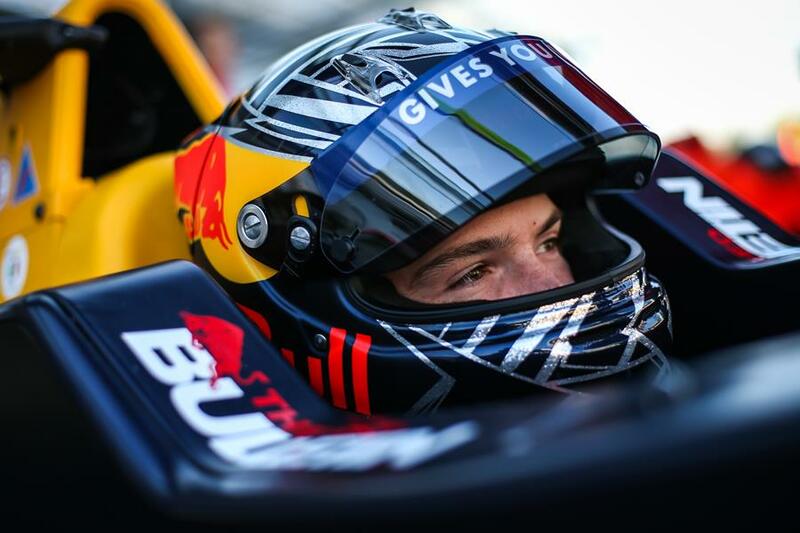 Dan Ticktum: “Bit of a disastrous weekend really, but it is what it is. I had the pace to start the race on the front row, it was just a shame that I couldn’t show it. But we’ve got 21 races left, quite a long time so it’s fine. 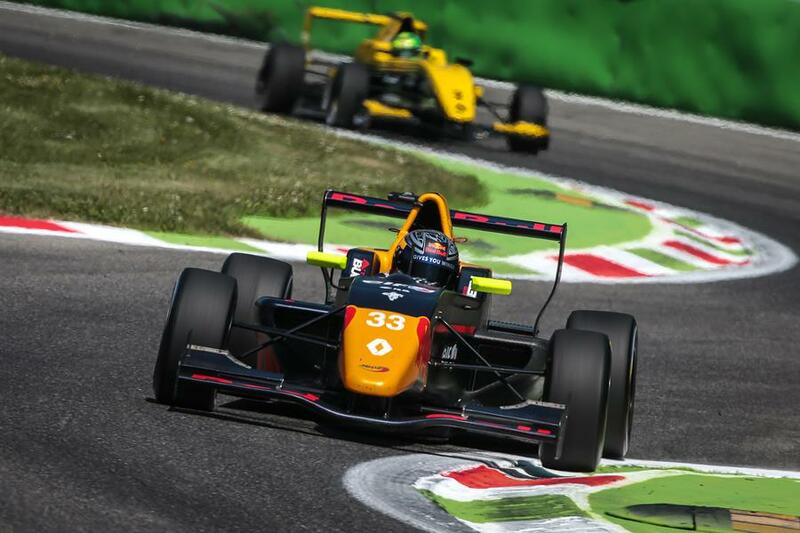 The next round of the Formula Renault Eurocup will take place at Silverstone on the 12 – 14 May.